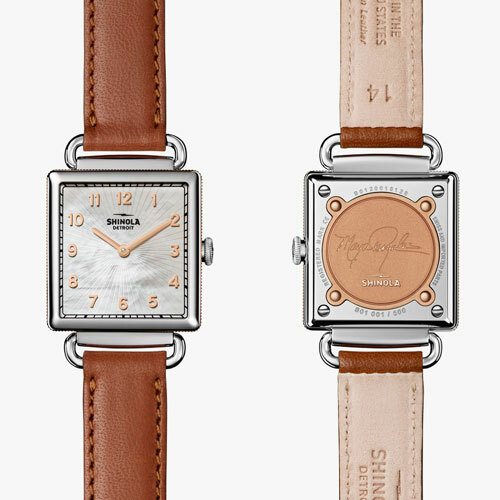 Maya Angelou was featured in Shinola’s Great Americans Series. 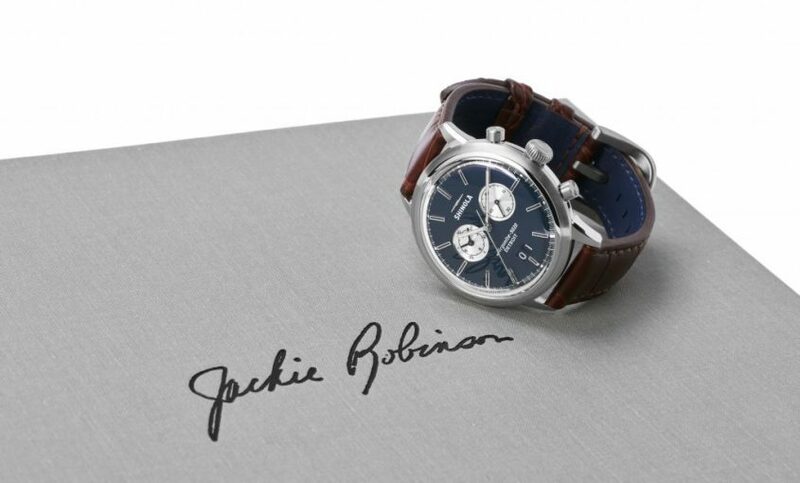 The limited edition watch came with a watchbox and journal featuring quotes from the legendary author and activist. People often ask CMG how deceased celebrities can serve as spokespeople for different brands. 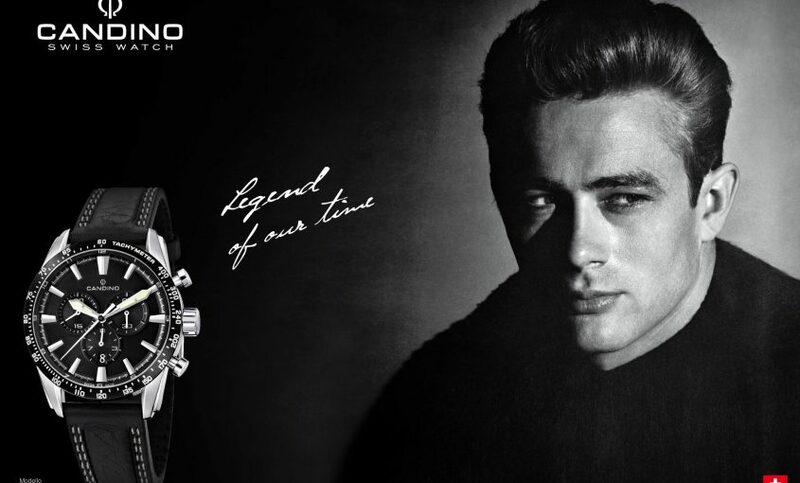 This collaboration with European watchmaker Candino shows a perfect example of how our legends can still represent and endorse high-quality brands. 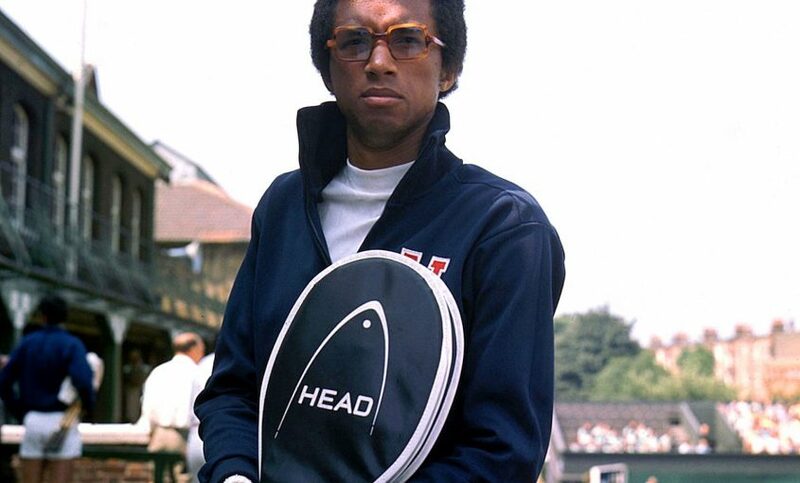 A sophisticated project between Arthur Ashe and Rolex honored Ashe’s legacy of dignity and class.